Color: Yellow to golden yellow liquid. Aromatic Description: Has a rich texture and a strong distinct odor. Common Uses: Camellia oil protects the skin from free radical damage, refines mature skin, and nourishes the complexion. It is easily absorbed by the skin, leaving it silky smooth without the greasy feeling, making it one of the best kept secrets in the cosmetic and hair care industry. For centuries its been used as a traditional hair conditioner and also as a treatment to strengthen brittle nails. Consistency: Typical and Characteristic of Carrier Oils. 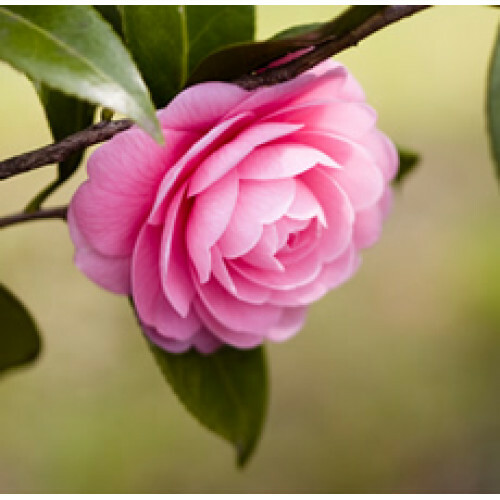 Absorption: Camellia Seed Carrier Oil is readily absorbed into the skin leaving a smooth finish.